﻿ Studio Hill Design in Orange County. Professional, award winning, model home design, merchandising. Studio Hill Design has built a talented and professional team. 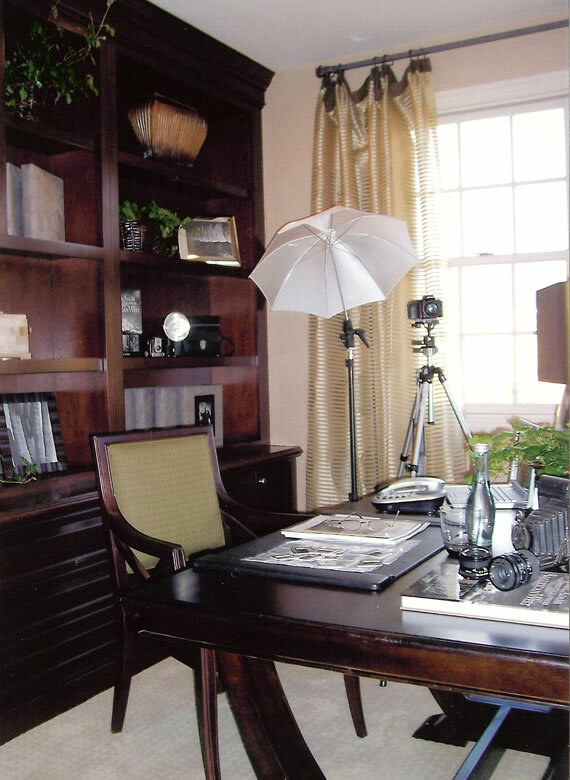 Our vision is for a professionally merchandised model home that brings the builder and the developer selling success! Our number one goal is to demonstrate the lifestyle of the targeted market that will connect with the buyer and the resident and give them an environment that is emotionally compelling. Studio Hill Design has built a talented and professional team to create successful and award winning model homes, multi family, apartments with clubhouses and leasing centers. Our passion is to create a successful community by collaborative efforts and communication among all team members combining wisdom and knowledge with aesthetic vision. The guiding principle of Studio Hill Design is to be committed and empowered professionals with a servant leadership style. By applying these attributes we can capture and maintain client loyalty.